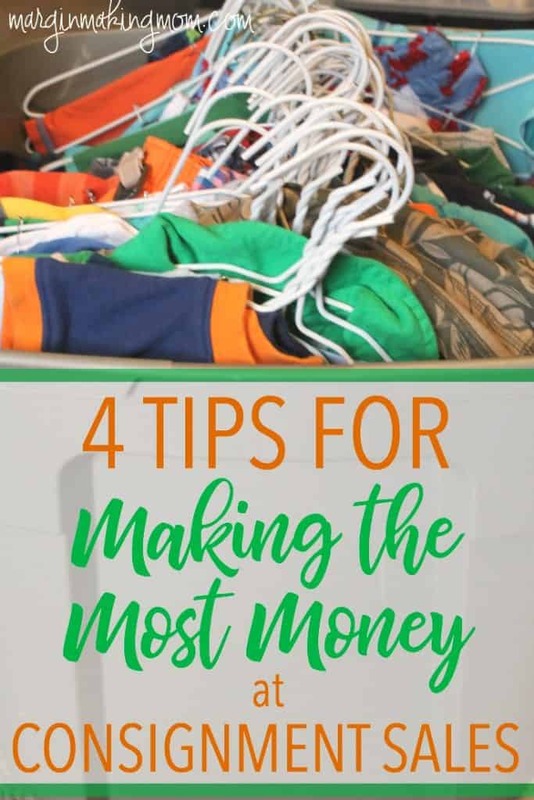 Find out how to make money at consignment sales with the least amount of effort with these four simple tips to maximize your profit without a lot of work! The corner of my bedroom is currently home to a stack of plastic bins. This has become a twice yearly ritual around here. Clothes and shoes that have been outgrown, toys that are no longer played with, and various accessories that are no longer needed. Once upon a time, it would have been nearly impossible for me to part with such treasured items, each with precious memories attached. And truthfully, it’s still difficult at times. But I know that we can’t keep everything…we simply don’t have the space. And even if we did, I know I feel more at peace in an uncluttered space. Not only that, but it’s great to provide quality clothes to others at low prices and earn extra money at the same time! So twice a year, I clip clothes to wire hangers, print tags, and organize items for our local consignment sales. Consignment sales can be a great way to clear out items that you no longer need and make some extra cash along the way! A little bit of strategy is helpful in getting the best return on your investment. 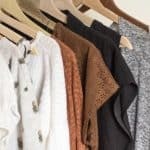 Having participated in consignment sales for years now, I’ve learned a few tricks along the way to make the most of this process. 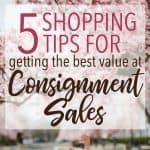 These tips can help you make the most money at consignment sales with the least amount of effort. Waiting until the last minute is definitely a recipe for disaster! Starting early helps break all of the necessary tasks up into smaller, more easily managed efforts. I like to use two large plastic bins for clothing. One bin is for spring and summer clothing and the other is for fall and winter clothing. As the seasons change or as the kids outgrow clothes, I put anything I want to sell later in the appropriate season’s bin. I also have one large bin for toys. By collecting items throughout the year, it isn’t necessary to do a large purge at any one time. Everything is already collected by the time consignment sales roll around. 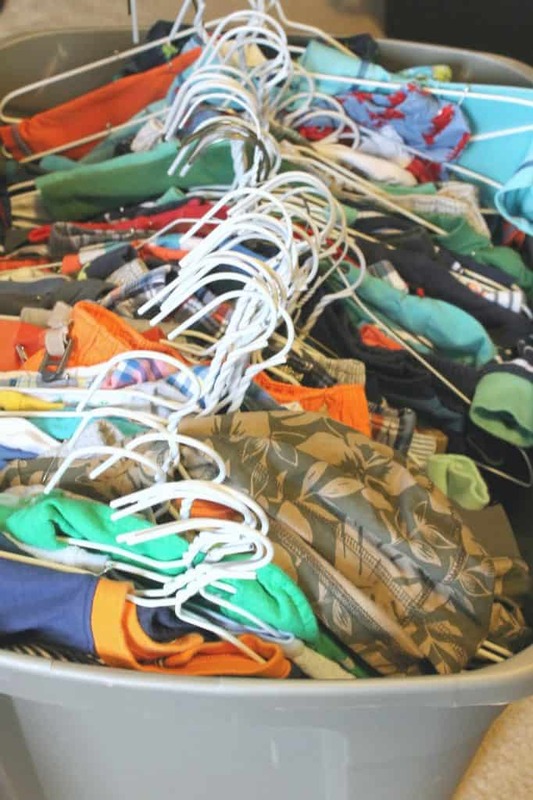 After signing up to participate in a sale, it’s time to hang the clothes and sort by size. Having everything sorted and organized makes it a lot easier to enter these into the computer system that creates tags for the items. The goal is to sell, declutter, and make some money. Not to price items so high that I end up bringing all of them back into my home after the sale. I tend to price a little bit lower than most sellers, in hopes that my items will be more likely to sell. 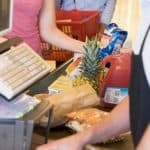 In order to price effectively, you have to eliminate emotional attachment to items. This part is super hard sometimes. 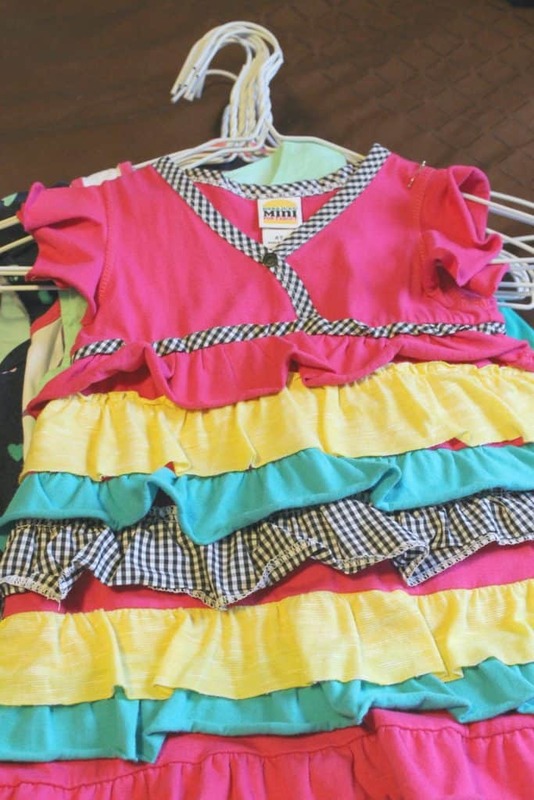 Yes, that dress may have been absolutely adorable for your child’s Christmas pictures. But the person purchasing it does not have the same emotions attached to the item as you do, so it’s important to look at each item from the perspective of an objective buyer. A good rule of thumb is to price items for 1/4 – 1/2 of the price of new items. If items still have tags attached, you can charge a little bit more, but you still cannot typically charge what the item would cost new. Keep in mind that consignment sale shoppers are looking for a deal. 3. Only include in-style items that are in good condition. You should not try to sell items with rips, stains, holes, or that aren’t in style anymore. Not only does that hurt the reputation of the sale, but it also hurts your profits. You should only sell toys that work and that have batteries installed, if necessary. Many items can be considered “classic” or “timeless,” but a lot of other trends come and go. This is especially true with maternity clothing, which many consignment sales accept. Clothes from ten years ago are likely not something today’s pregnant woman is looking for, even if you wistfully remember wearing them during your pregnancy. Ask yourself, “Would I want to buy this now?” Choose items with the buyer in mind. 4. Participate in 2 sales that use the same online tagging system. In my area, most consignment sales use the same online inventory management software, such as My Consignment Manager. Sellers input their items and prices online, print out the tags, and then the sales scan these items as they are purchased. You can view the status of your inventory by accessing your online account. This streamlines the process for everyone. One benefit of this software is that you can easily participate in more than one sale. Your unsold items can be transferred to your inventory for another sale with just a few clicks. This means the tags from one sale can be used in another by simply clicking a few buttons (you do need to make sure your seller number is the same for each sale). If items don’t sell in one sale, put them in another sale to try to clear everything out, and you don’t have to re-enter and re-tag everything! I usually recommend only participating in two or three sales. Since each sale usually charges a participation fee, if you sign up to sell in 5 or 6 sales, these fees eat into your profits. 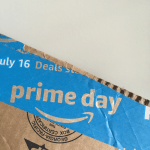 Not to mention the fact that dropping off and picking up items from multiple sales eats into your time. 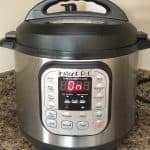 By putting in a little bit of strategic effort, you can streamline the process of selling items in a consignment sale. This will help you spend less time and earn more money! Using these tips to make money at consignment sales was helpful in earning extra cash for paying off our debt. I also typically use some of my earnings to purchase my kids’ clothes for the upcoming season, which decreases expenses in my monthly budget. Clearing out the excess clutter is a wonderful benefit, too. Even better, the items I’ve loved my kids in will get to live on in another family. And somewhere, another mama will eventually attach her own precious memories to each item. That’s a win-win in my book. Have you sold items in consignment sales before? 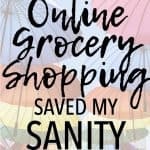 What are your favorite seller tips?